Single seat license only. Contact sales or your partner reseller for other options. Pitney Bowes Software's 5-Digit ZIP Code data set provides the most current cartographic representation of postal code information for hundreds of countries worldwide. The latest postal data is critical to many of the applications that enable your organization to use location intelligence for decision-making and planning. 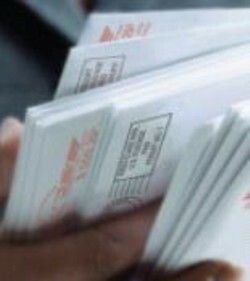 All postal data is attributed with names and official descriptions including local language names. Align postal data with StreetPro® Display Data and MapInfo Professional for better analysis and presentation maps.